why do we even have them if they can do a lot of damage? It’s not a blessing in disguise though. It’s a natural phenomena which can not be avoided and sometimes people and animals get killed because of them. We can however take measurements to save humans, animals, nature and infrastructure. 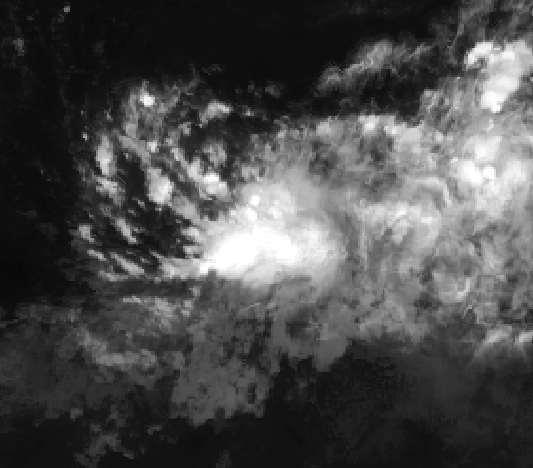 I love tropical cyclones they fascinate me ….it goes to show that we cannot control everything. The larger-scale winds in the atmosphere literally blow them. Also, the spin of the cyclone itself contributes a much smaller part of its motion. 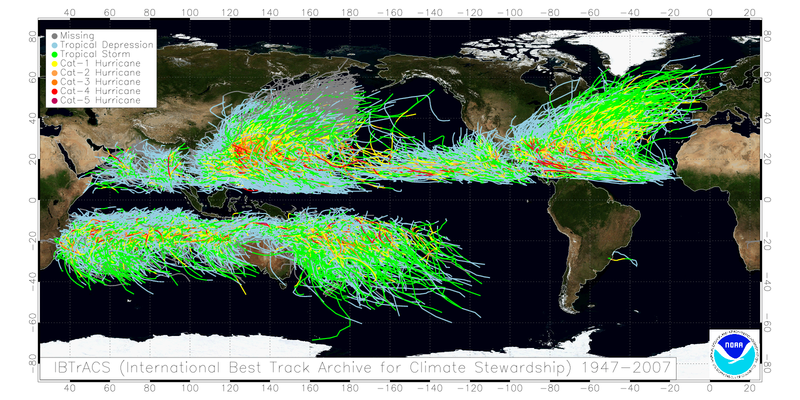 I wanted to know where tropical cyclones form not how they form. Cyclones are areas where come together or converge. As the air rises cools.